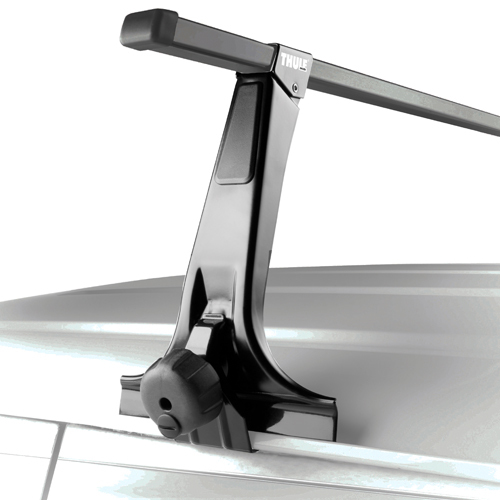 If your vehicle has rain gutters and no factory installed roof racks or attachments, The Rack Warehouse has a rain gutter mounted roof rack for you. 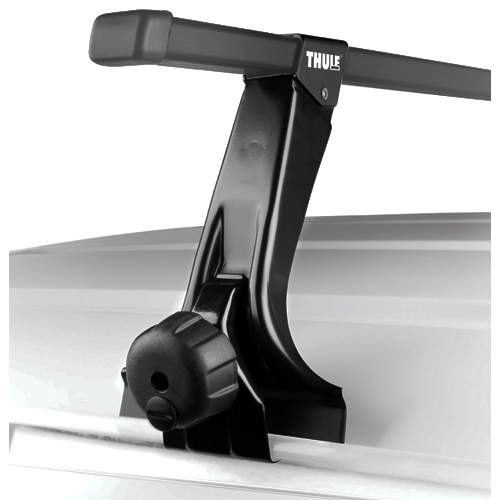 Thule, Yakima and Whispbar offer rain gutter mounted racks that fasten into the rain gutters that run along the edge of your roof or into artificial rain gutters that are bolted through the roof of your vehicle. 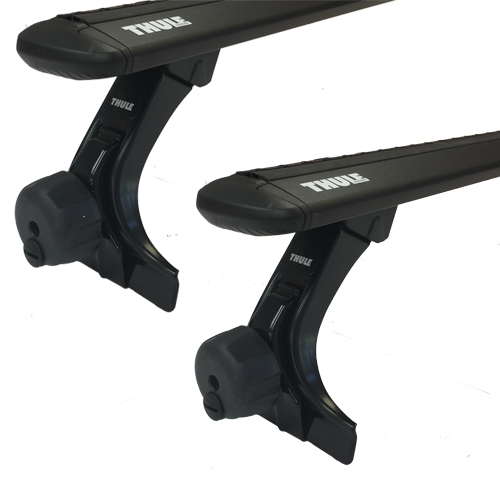 Please use the Fit Guides at the top of this page to find the perfect fitting rain gutter mounted roof rack for your vehicle. 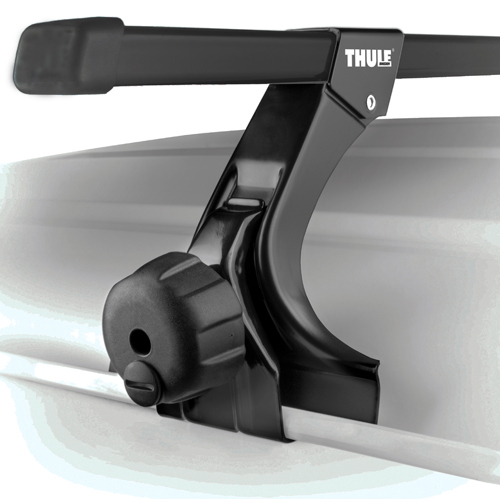 If you have questions or need help choosing the perfect fitting rain gutter rack for your needs and budget, please call us at 800 272-5362 for assistance. 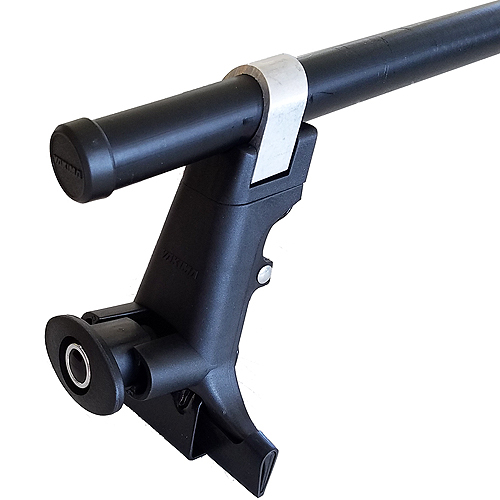 Be sure to check out our Awesome Deals! 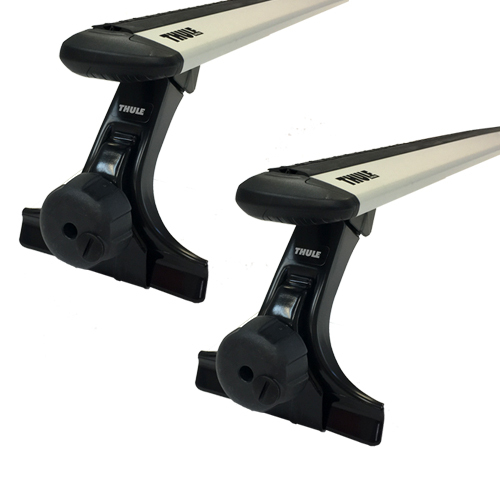 Page for the lowest prices on closeouts, returned items and store displays.